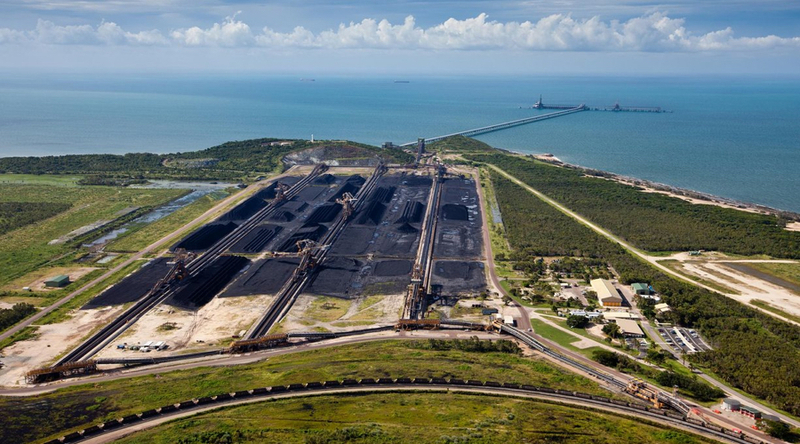 Indian conglomerate Adani Enterprises Ltd. has taken a 896.4 million rupees ($13.3 million) writedown on its Carmichael coal mine in Australia’s Queensland state due to delays and legal challenges. The impairment charge was booked by its Australian unit Adani Mining Pty in the quarter ended March 31, Adani Enterprises said in a stock exchange filing Thursday in Mumbai. Even though the writedown is small compared to the overall size of the A$16.5 billion ($12.4 billion) project, it’s the latest sign of strain to hit the massive thermal coal development. The billionaire Gautam Adani-backed company has pushed back by one year its original 2020 target to start the Carmichael mine after failing to obtain up to A$3 billion of funds by a March deadline. Major financiers in Australia and China have excluded themselves from funding the development because they oppose polluting fossil-fuel projects. The write-downs stem from Adani being forced to duplicate studies and redesign elements of the Carmichael project due to delays in regulatory approvals and ongoing legal challenges, an Australian spokesman said in an email Friday. Additional labor costs have also contributed to the charge, he said. By Perry Williams and Rajesh Kumar Singh.